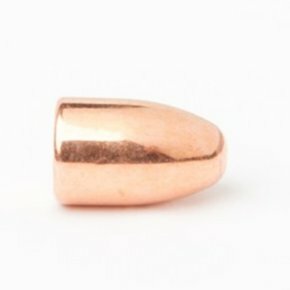 We’re all about precision and performance. 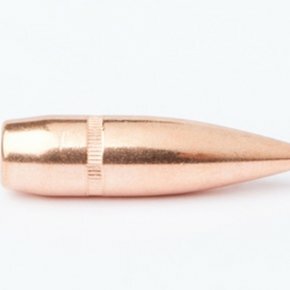 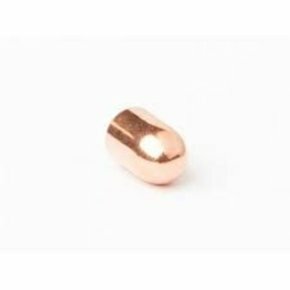 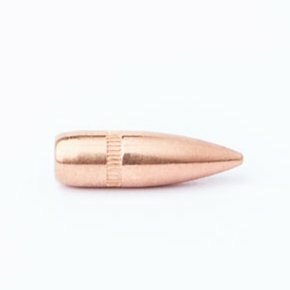 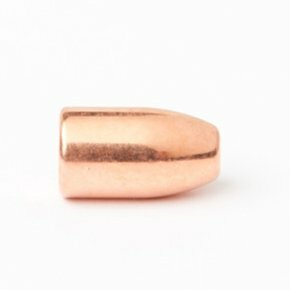 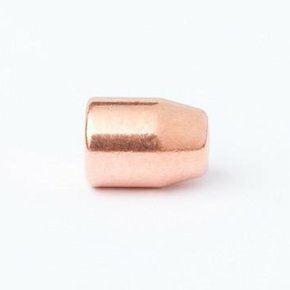 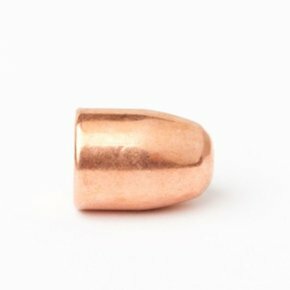 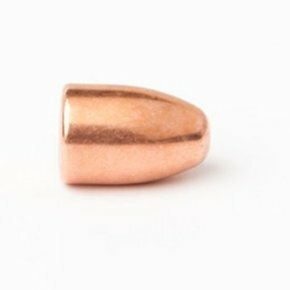 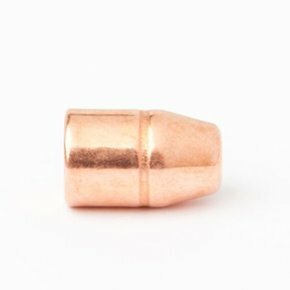 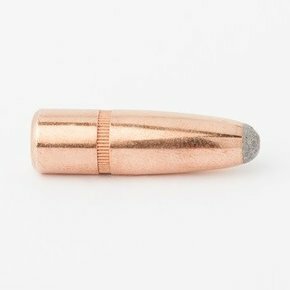 Since 1995, CamPro’s mission has been to manufacture high-end full copper-plated projectiles for discerning shooters and hunters that don’t want to compromise on quality. 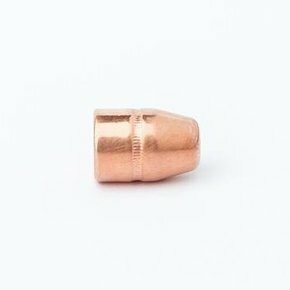 We consistently perfect our manufacturing and quality control processes so that our clients get the superior projectiles they need to develop their skills and unlock their shooting potential. 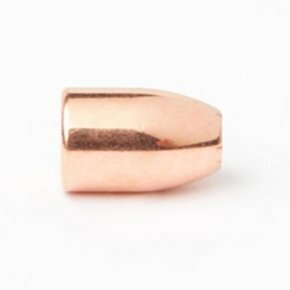 We don't compromise on precision.